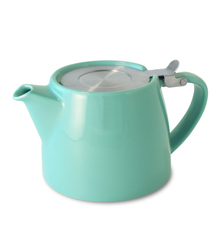 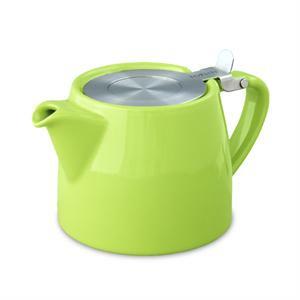 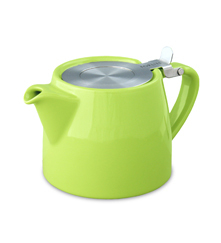 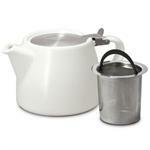 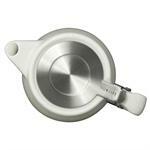 Stump Teapot with Infuser - 18 oz Citron | Teapots | Buy Online Now! Tea for one is easy with this porcelain pot and removable basket. 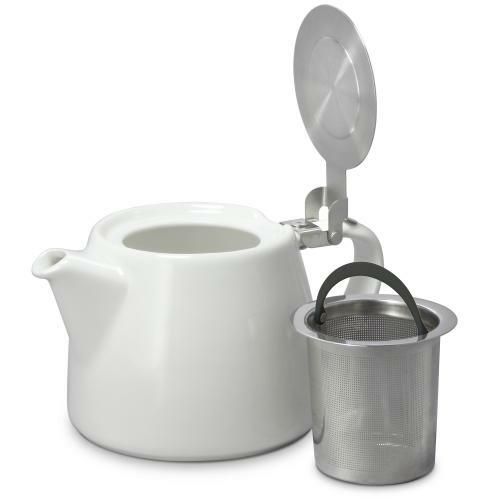 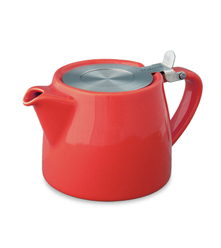 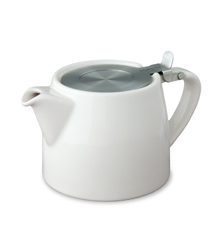 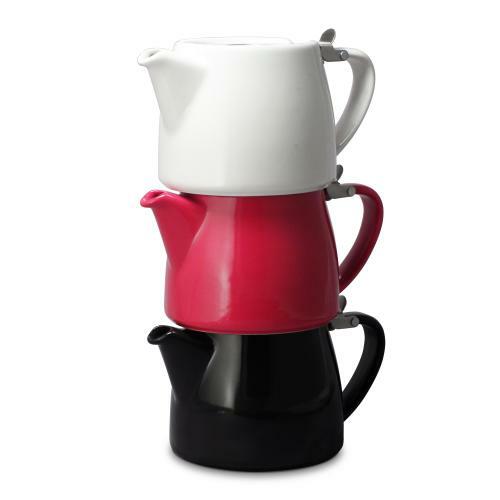 This Stump teapot complete with an extra-fine 0.3 mm stainless-steel tea infuser and permanently attached hinged lid for easy use. 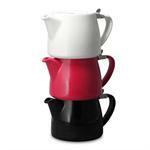 Stackable design allows you to save storage space.